Effective Communication in the Workplace leads to Business Outcomes? Open communication culture doesn’t only entail simply updating fellow department members or managers about work progress. In order to have great communication, everyone should aim to build stronger relationships with their peers and managers across all departments. Why is building better communication and shaping an open work culture important? The old-fashioned way of thinking is that building an open corporate culture is secondary compared to getting work completed, and that relationship building should be minimal since employees would never be productive if they are spending so much time interacting with each other! One benefit of an open communication culture is that everyone in the company is aware of the company’s visions and goals, as well as each department’s progress. This creates alert and engaged employees who are aware of their workplace surroundings and the purpose of their work in a larger context. By strengthening employees’ sense of belonging , they are likely to take more initiative and make better decisions on how to achieve the company’s goals. Open communication helps prevent clashes in planning projects across different departments. For example, communication is essential to ensure the finance team doesn’t over budget for an event due to poor communication from the logistics team about the allocation of resources. Less errors like this, which is the result of poor communication, leads to work being completed more efficiently. Praising a colleague or employee for good work, congratulating him/her on an achievement, or celebrating company successes as a team or department can be a heartwarming experience. If employees constantly receive recognition for their hard work, it may lower attrition rates as employees feel a sense of belonging and worthiness. 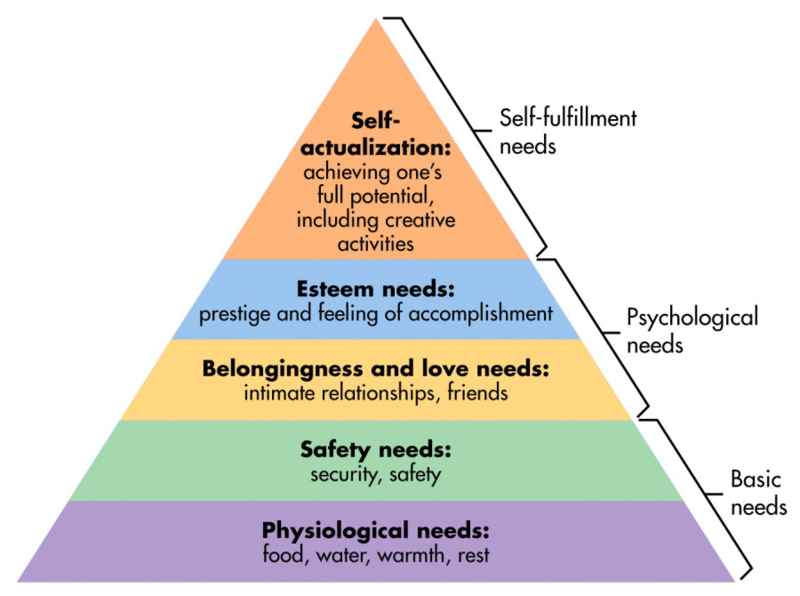 Just like shown in Maslow’s hierarchy of needs, fulfilling one’s ‘esteem needs’ makes them more satisfied with their workplace and therefore more likely to stay. The more open communication there is between colleagues, the more likely it is for people to expose their strengths and weaknesses. This is extremely important for working together. Understanding the dynamics of the team means that the right person will be allocated to the right job. This way, the team can achieve greater success in a more efficient manner. As an individual, open communication also leads to continuous learning. Evaluations of one’s progress in the company should be openly discussed with the manager or boss in order to get feedback on how to improve. Having a community Facebook page, Slack, Telegram or even WhatsApp group which is preserved specially that from work-related matters can give employees a platform to take a breather, as well as get to know each other outside a work environment. 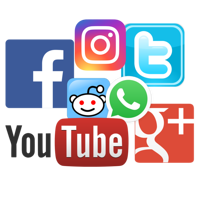 However, social media can also be used for work-related issues as to promote transparency and greater communication within the entire company. One way to foster a sense of belonging in the workplace environment is for both employees and employers to acknowledge the achievements of their colleagues and subordinates. This can be done openly or in private to the person him/herself. Either way, receiving praise makes an individual feel as if their work was worth the effort. Hence, he/she would be more willing to work harder in the future. Using tools such as Pulse surveys or 360 Feedback gives HR and managers anonymized and accurate feedback from their teams. This will give both the employee and their managers insight to the employee’s progress and engagement, as well as strength and weaknesses. This way, managers will always be attentive to his/her employee, which will cultivate continuous listening and learning. This method is usually used to develop better relationships between the employer and his/her employee. 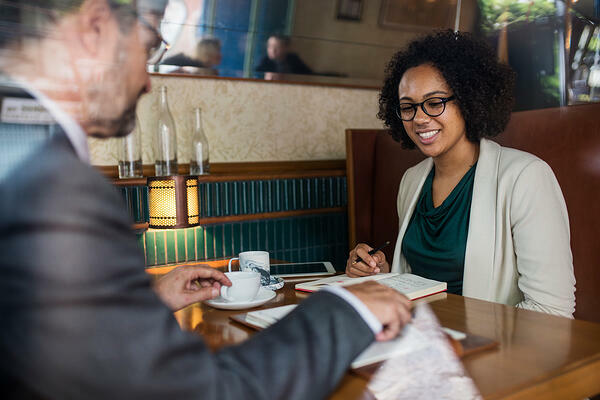 After each appraisal report, both the employer and employee would benefit from a one on one meeting to discuss future prospects for the employee and how to move forward for their current position. Discussions can include ways to develop skills, an evaluation of their progress in the workplace or even opportunities to get promoted. Lastly, it may be beneficial to include trips or activities for a single department or team to develop closer bonds and practice working together as a team. Team building activities should be non-work related, fun, and in an environment which pushes everyone outside their comfort zone. This way, employees are able to get to know their colleagues and managers better in a more different setting, which gives fresh insight to each individual's strengths and weaknesses. The strong relationships developed in these trips will definitely translate to more productive and successful work in the office, since everyone has a holistic understanding of the team dynamics. Doesn’t open communication culture sound like the path to cultivated success? If you’re looking to increase productivity, perhaps you should suggest to implement a few of these options to your company!